We are surprised as anyone to be celebrating 2 years of Happiness Pony. 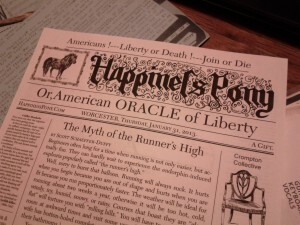 If you’ve had trouble finding issues from our first two year, please e-mail editor@happinesspony.com and let us know where we should drop off a stack each month. 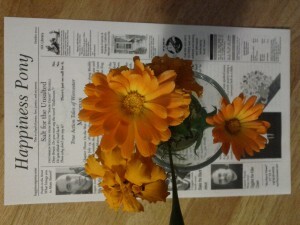 For occasional updates about the Hap Po, join the e-mail list. The Roussimoff-Beckett Connection; PonyCon; pushups; Starhawk; and Matoonas dies. We celebrated 2(!) years of Happiness Pony this week with an appearance on Soapbox, the flagship talk show of Worcester’s cable access station, WCCA TV13. Larvae, monks, and the Wells of Truth. Americans !—Liberty or Death !—Join or Die ! This month, perspectives on Nicolas Cage, Patti Smith, running, cake, zombies, beta-alanine, Icarus, and the Snow Ghost. 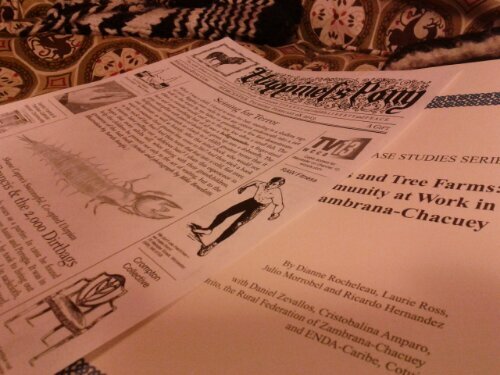 Just in time for Christmas, a new issue of Worcester’s Journal of Fossil Fuel Exploration. 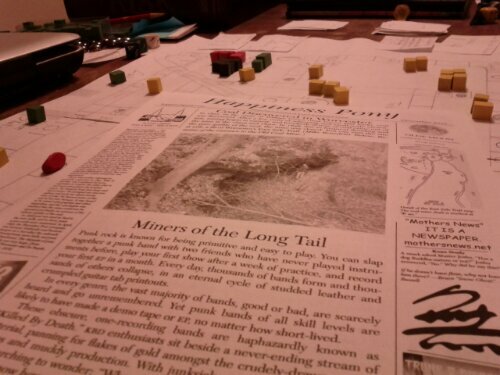 Mining coal and punk; the Mu koan; worms; true action tales; the Christmas Dimension; Unitarian Transylvanians; and the New Kids. 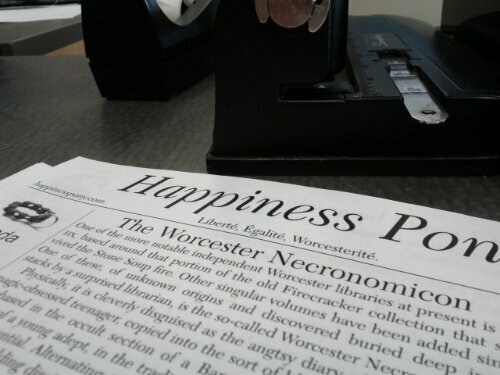 New issue of HP hits Worcester’s coffee shops and libraries today, with a big article on Fruitlands, an account of Joseph Palmer’s beard resistance, “Who Rules Worcester” circa 1970, Louisa May Alcott making fun of her father, foxes, dressing warmly, and a word about Dr. Chege. Juggalos are real, the self is an illusion, and the story of Matoonas continues. 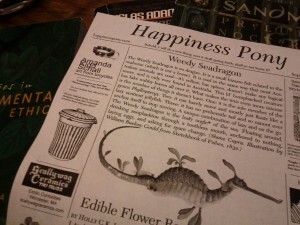 The latest Happiness Pony can now be found on the streets and on the sorting table of your favorite neighborhood library. Seadragons, “nasturtiums,” knife ordinances, Sqwincher, Sun Tzu, judgement, Callista Perry on admitting ignorance, Joe Scully on the start of King Philip’s War, and the Snow Ghost himself. 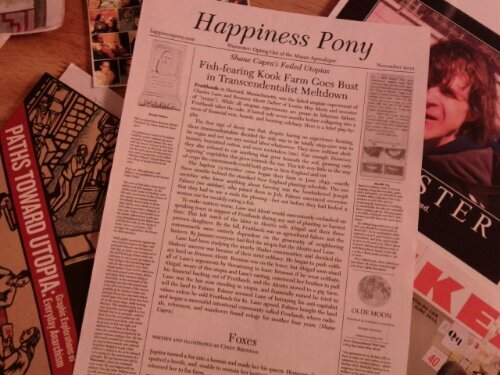 A new issue of Happiness Pony is on the street.